TurnKey Podcast is a full service podcast production company with services ranging from basic editing to podcast concept development. 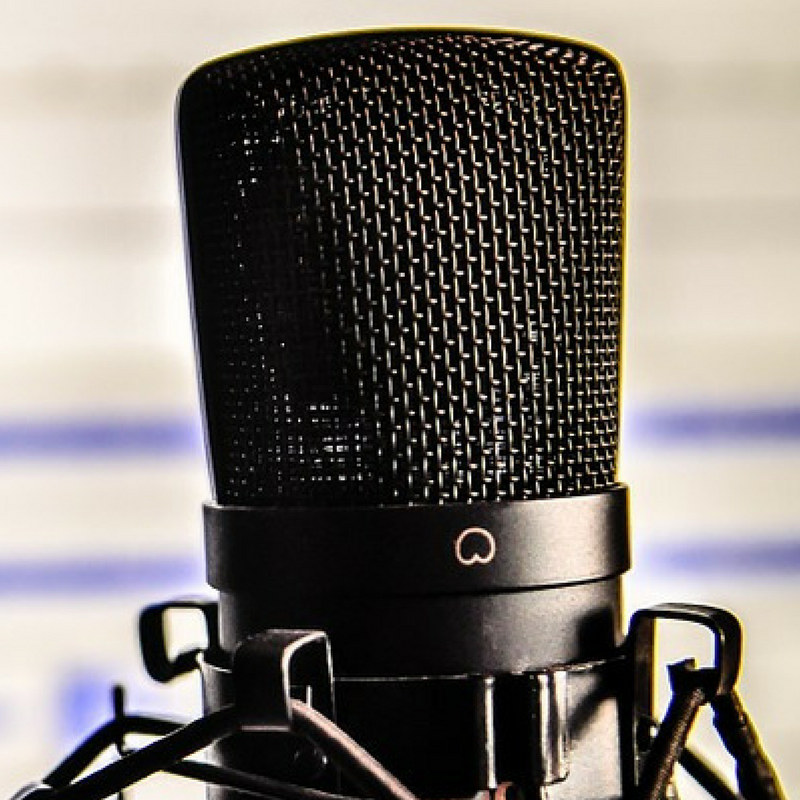 With thousands of episodes of experience and a network of highly successful podcasts as clients, TurnKey is the expert in podcast creation, production and consulting. When creating a podcast, consider that the process comes in three phases: Phase 1 concept to launch; Phase 2 production; Phase 3 strategy/monetization. 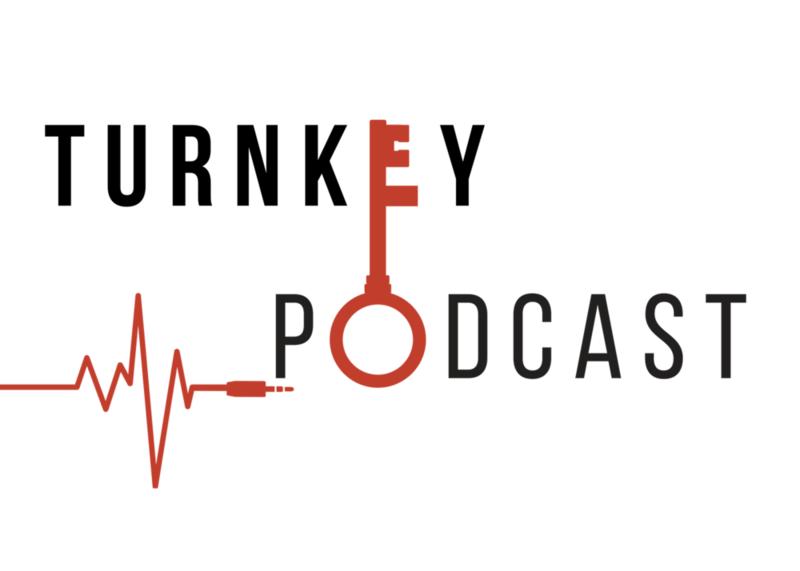 We understand the podcasting space and will help you strategize and work towards your goals. Book a free consultation today! There is no obligation, we want to understand a bit about your goals and your marketing vision. During the call we will best be able to advise you and direct you to the best services for you and your company. Are you looking to Build Community, Build Influence or Make Money? Let our team help you achieve all of these goals via podcasting. Contact us TODAY. Get your copy of 5 Ways to Make Money Podcasting….Most podcasters are great at providing content but are unaware of how to get money coming in the door. Click the link to get your copy of 5 Ways to Make Money Podcasting. Click here. *Pricing for non-Ready, Aim, Fire Launch clients will be higher. Two track audio editing including interview episodes. Write and research a brief introduction. Check out a sample of a long format e-book.